For the most part, Hollywood has not known how to make great films for a while now. That’s why you see reboot after reboot, and movies about board games like Battleship. They aren’t finished flinging poo against the fan just yet, cause something has stuck. 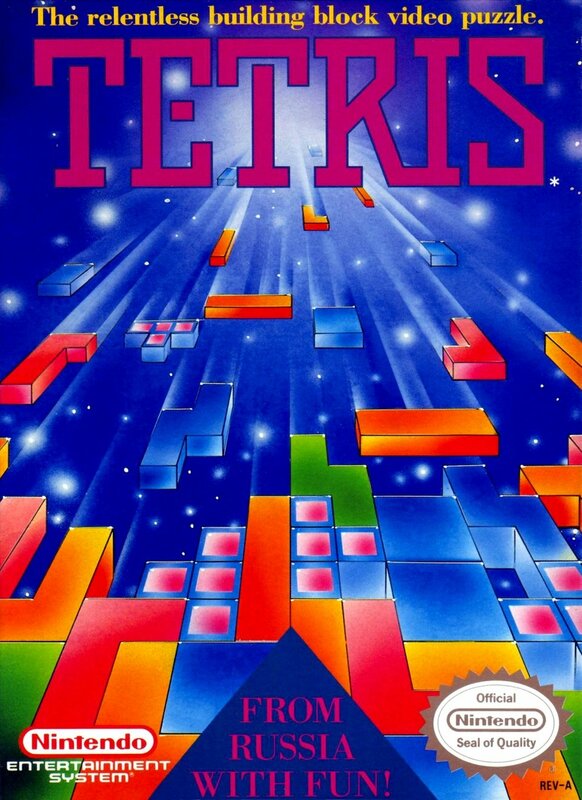 Tetris. Yep. The 1980s video game. Threshold Entertainment has secured the film rights to the block stacking puzzle game and they plan to develop an “epic sci-fi” movie based on the franchise. Really? Maybe some alien ships will invade Earth. I can see it now. They get into orbit and then break apart into a million shapes that fall Earthward. When these shapes connect, stuff blows up. The end.